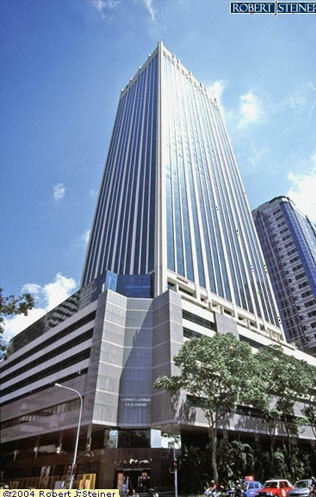 The Embassy of Panama in Singapore is located in the heart of the Singapore Central Business District. We have resided in the Hong Leong Building since its completion in 1976 and are located next to the historic Lau Pa Sat Market. With a dedicated staff led by the Ambassador the Embassy strives to advance the relationship between Panama and Singapore, and to serve and protect Panama citizens in Singapore.